Shanghai Youzhen Metalware Co., Ltd.
Shanghai Jane Shang Exhibition & Display Co., Ltd.
Focus (China) Advertising Display Ltd.
Hi-res printing with dye sublimation on premium quality fabric that is wrinkle resistant. 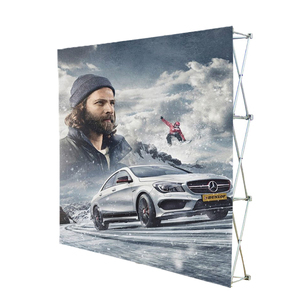 12 Portable 10ft exhibition booth trade show fabric display backdrop wall pop up display stand 1. First reply within 12 hours. Q4.Can you help with my design9 A: Our design teams will help you the template of the artwork . Q: How long is your delivery time9 A: Generally it is 5-10 days if the goods are in stock. or it is 15-30 days if the goods are not in stock, it is according to quantity. If you have another question, pls feel free to contact us. 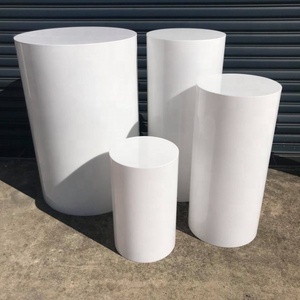 We will make a pre-production sample for your quality evaluation. The mass production will be started after we get your confirmation on this sample. 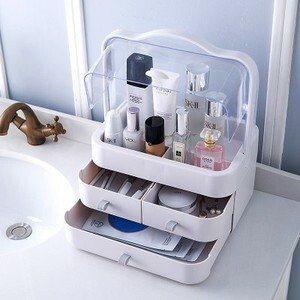 Flat-pack: to pack 1 or several sets of displays into one carton with assembly instruction sheet. 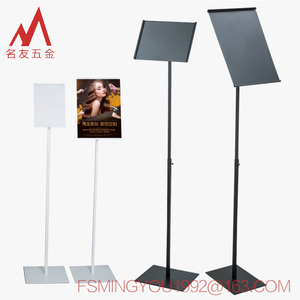 Ningbo Weibang Display Props Co., Ltd.
Guangzhou Ultra Beauty Advertising Display Products Co., Ltd.
We cannot help to do the complicated design at this stage. OEM is acceptable and WOW can custom the design as your request. You can print your logo and any image you like on it. 2.Packed by non-woven fabrics or protective film , then in export trade carton. 3. Packed by non-woven fabrics or protective film , then in export trade carton and packed in wooden case finally. Do you have a showroom9 :: We have a showroom in Foshan City, Guangdong District, China, and welcome to visit it. 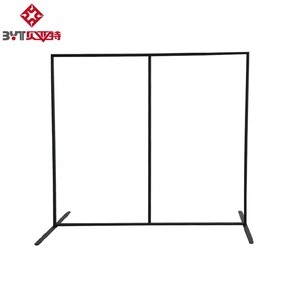 Dongguan Dongsheng Crafts Co., Ltd.
Quanzhou Yifu Display Co., Ltd.
Shenzhen Richfully Logistics Equipment Co., Ltd.
RFY-SM02: Beautiful Electric Rotating Display Stand With Straight Tube SPECIFICATION: 1) Dimensions: 35 x 35 x 150cm,total 5shelves 2) Material: In Straight tube ,in the gold anodised aluminium,zinc finished 3) The exhibit is waveringly displayed in the organic glass layer upon layer 4) LED light effect if needed 5) Packing: 1Carton/set Details: 1. four layers acrylic panels, one iron panel, aluminum tube frames; 100V or 220V motor available WITH DIFFERENT POWER INSERT NO PROBLEM ; 2. standard size: 350*350*1500mm; 350*500*1500mm; customized size is available; 3. many colors of the aluminum tubes,color: silver; straight pole and curved poles ; 4. weight:8kg 5. package:1pcs/CTN PRODUCT PICTURE: Rotation speed 13 rounds/min WORKSHOP VIEW: SHOWROOM VIEW: PRODUCT LOAD CAPACITY TESTING: PRODUCT NORMAL COLORS CARDS(powder coated): PRODUCTS PACKING: SHIPMENT(LOADING INTO CONTAINER): Can link here back to Home : . 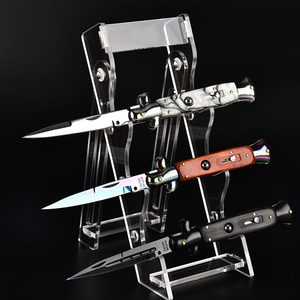 Shenzhen Sixiang Printing Co., Ltd.
Alibaba.com offers 269,818 display stand products. About 39% of these are display racks, 1% are eyewear displays, and 1% are other hotel & restaurant supplies. 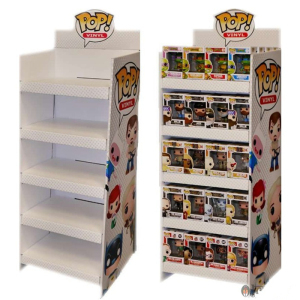 A wide variety of display stand options are available to you, such as wood, acrylic, and metal. You can also choose from free samples, paid samples. 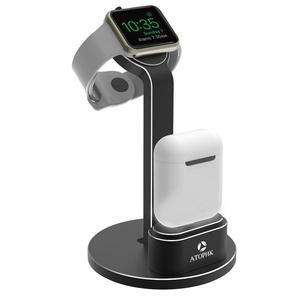 There are 269,252 display stand suppliers, mainly located in Asia. The top supplying countries are China (Mainland), Canada, and Hong Kong, which supply 97%, 1%, and 1% of display stand respectively. 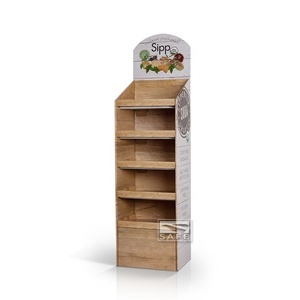 Display stand products are most popular in North America, Western Europe, and Domestic Market. You can ensure product safety by selecting from certified suppliers, including 55,655 with ISO9001, 30,929 with Other, and 13,067 with ISO14001 certification.